A packed dance floor means that your DJ set is a hit. 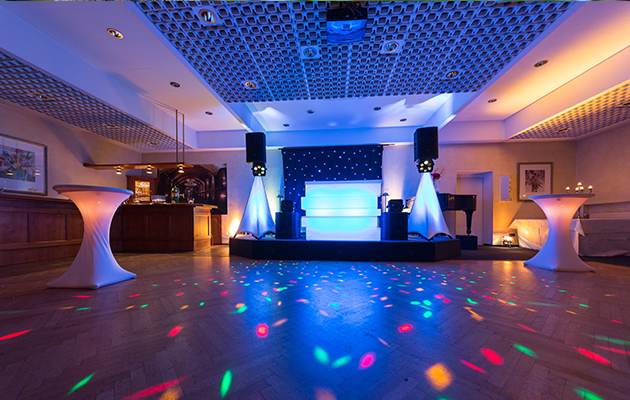 An empty dance floor means, well, that you have some work to do. 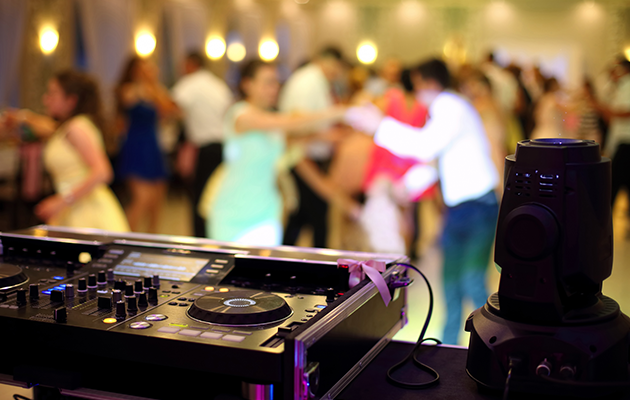 For mobile, wedding, and event DJs, nothing is more important than getting guests moving and keeping them dancing until it’s time to shut down the party. 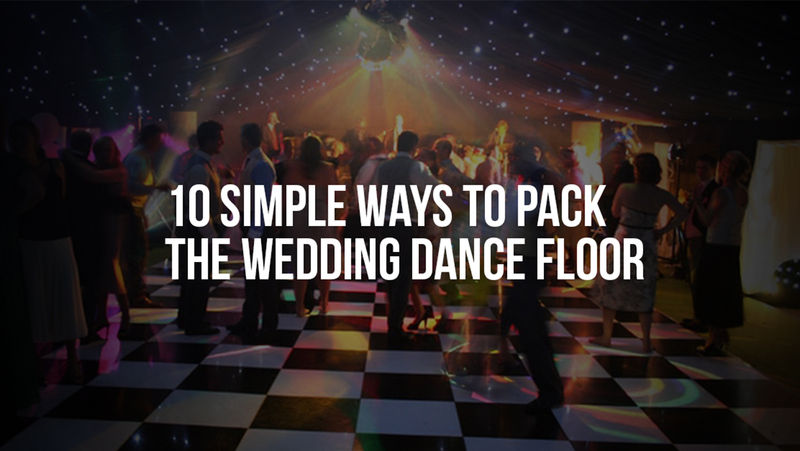 Check out this list of 10 ways to get people on the dance floor and keep them there – at a wedding or any special event. But don’t play all of them. The key here is to ask for requests so you can interact with the crowd and read the vibe of the room. Also, playing a few of the requests will definitely coax guests out of their seats. Just remember, requests are optional, not mandatory. As a professional DJ, you get to decide which songs are appropriate or good suggestions. When it’s time to get the party started, mobile DJs should have a stash of the most-loved tracks ready to go. 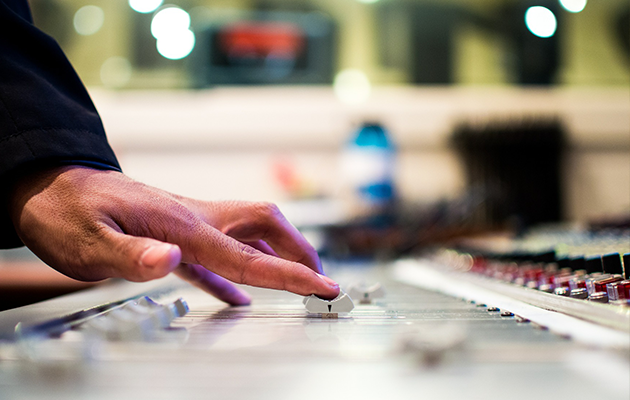 The first song you play should be one that appeals to a mixed audience. Think sing-a-long classics. If you’re looking for the best bridal party entrance songs or songs that will help get the crowd warmed up, check out this list of classics, top hits, and just plain fun songs. While every wedding or event will be different, generally there will be guests of all ages in the crowd. Mixing up the music is key. Play tracks from different genres and different generations. 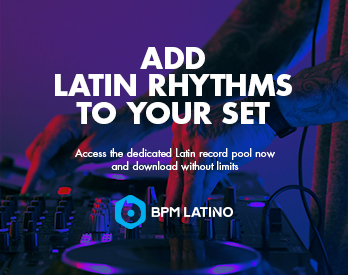 Choose songs that are familiar and nostalgic so people can’t help but get out on the dance floor. 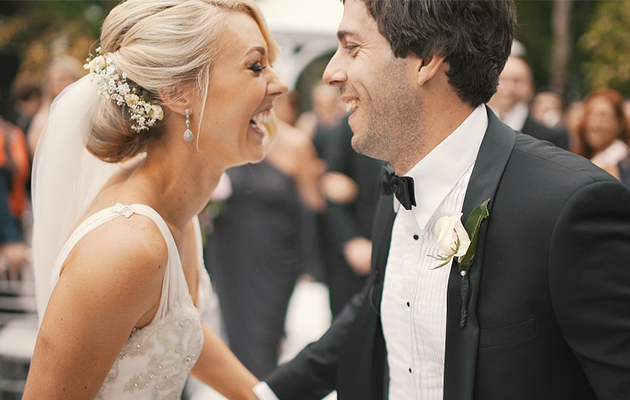 Check out this list of 50 essential wedding songs. For a DJ, nothing is worse than having to stop the music just when the crowd gets going. 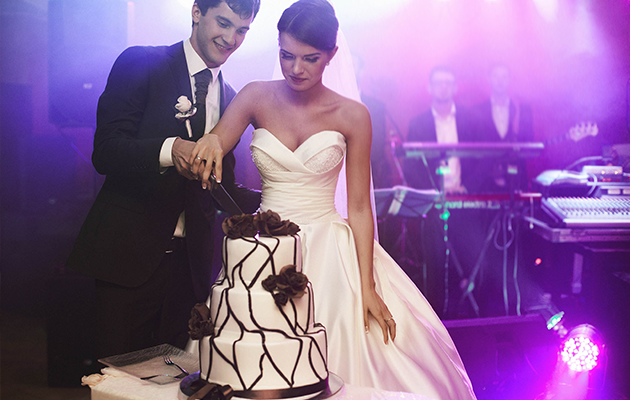 At weddings and special events, there are plenty of moments that can cause dance party interruptions, such as cake cutting, speeches, and bouquet/garter tosses. It’s important to talk with the event host ahead of time to review the schedule of events. This way you have more control over the flow of the music and can plan for maximum uninterrupted dancing. 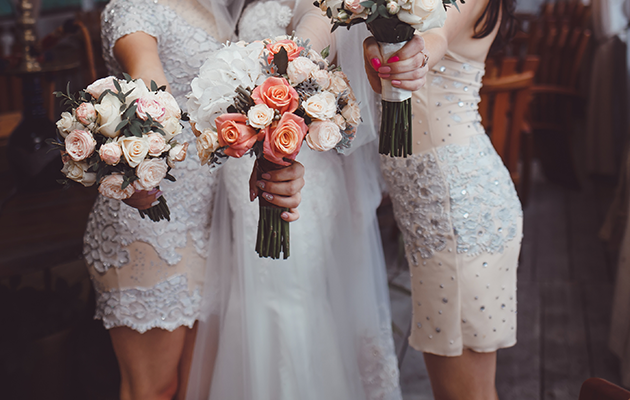 Making fast friends with the bridal party will work to your advantage. By keeping this crew dancing, not only does it ensure that they’re having a great time, but also that they’ll encourage everyone else to dance. With the bridesmaids and groomsmen, and of course the bride and groom, all on the dance floor, it’s sure to attract a crowd. Just like you want to get the bridal party on your side, it can be very beneficial to get the wedding or event photographer on your side. 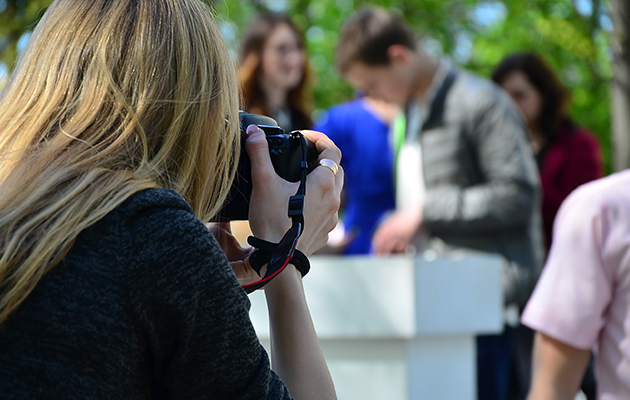 Everyone wants to get together for a group photo or have their moment with the guest(s) of honor. Keep the photographer on the dance floor and have them help you work the crowd and keep the party roaring. Bonus: the photographer can send you some great shots of the crowd dancing for you to post on your website! You’ve probably seen those baskets of flat shoes or flip-flops at an event. Well, those little things are lifesavers for female guests, as well as lifesavers for your dance floor. 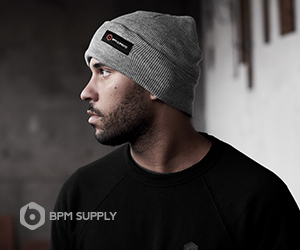 Keep the party going by providing the ladies with some comfort. Plus, it’s safer and more sanitary than going barefoot. You’ll definitely score points from the bride or event host when you show up with these in hand! Just like you should talk to the host about the schedule of the evening, it’s also beneficial to know the layout of the space. 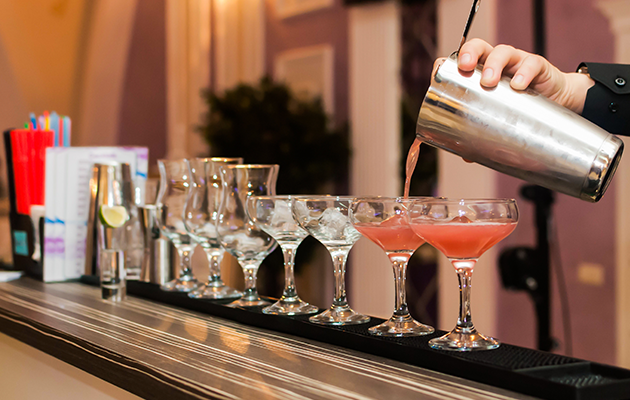 Basically, you want to make sure there is a bar near or in the same room as the party – duh! If you arrive to sound check and realize that the bar is in a separate room, there might still be time to change things around. Be courteous of course, and suggest that the floor plan change helps to best suit the “needs” of the guests. Have you ever been to a bar where the lighting was just too bright? People naturally will avoid spotlights and harsh overhead lights. Don’t let this happen at your event. Good lighting is everything. One of the easiest ways to keep a party going is to have the lighting at a low (and flattering) level. After all, doesn’t everyone want to dance like no one’s watching? 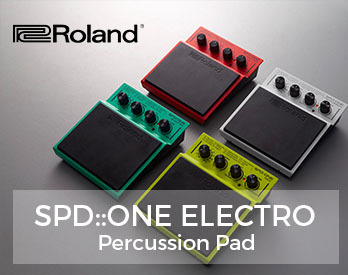 If all else fails and you’re facing a really empty dance floor, it’s time to get interactive. 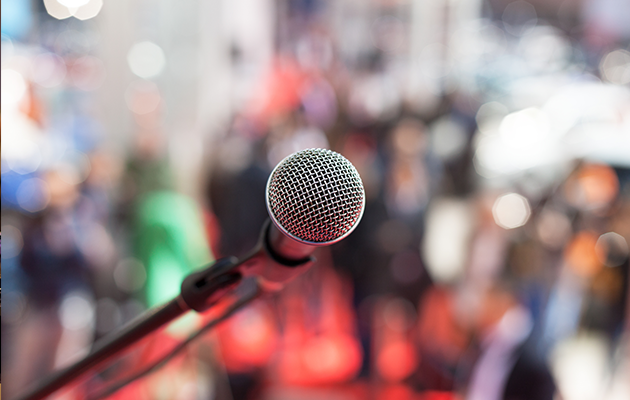 Most of the time at a wedding or special event, you’ll have a wireless microphone handy – so now is your chance to use it. Travel out into the crowd, engage guests with a song that everyone knows, or create a game or challenge of some sort. Remember it’s all about the guests, so have fun with it! Use these 10 tips for your next wedding or event and let us know if you have success. What’s your go-to song to get the party started? How do you keep guests moving all night? We want to hear from you. Leave a comment below.